Whether you are looking to find your new home, sell your existing home, or both, Lenore Spinelli, Realtor sales associate, and her trusted team will provide you stellar white glove services to ensure that you get the best fit and the most financially advantageous transactions. All without consuming too much of your precious time. If you seek to quickly and easily find your ideal house - one that meets all of your expectations for lifestyle, utility, and look & feel - in the perfect community, then Lenore is the real estate buyer’s agent for you! With 16 years in the home design business, Lenore will guide you through the home purchasing process, so that you can make an informed offer on the right house with confidence. In addition, Lenore is available to help make your new house your perfect home with design advice or services. Lenore uses her interior design expertise to your advantage. She asks much more detailed questions, just as if you were her design client, to more deeply understand your needs and expectations. She also likes to see your current home, if possible, to understand what works and what doesn’t. The more she knows about you, the more successful your house buying process will be. Lenore’s friendly yet detailed approach results in the creation of an ideal Realtor-client relationship based on knowledge, confidence, and trust. After stepping through the home purchasing process together, Lenore is uniquely prepared to act as your interior designer and get you settled as quickly as possible. She will already know everything that needs to be done to make your new house your perfect home. As your buyer’s agent, Lenore will select the best options available on the market and help you evaluate how the house will fit your lifestyle, discuss upgrades or remodels needed, and approach the financial impact of any such renovations. She will help you see a properties’ potential, and will work with you to create a plan to ensure that you make the most of your investment. If you are looking for a new house to buy you may also have a home to sell. Lenore makes the process easy by having herself or a team member also be your listing agent. 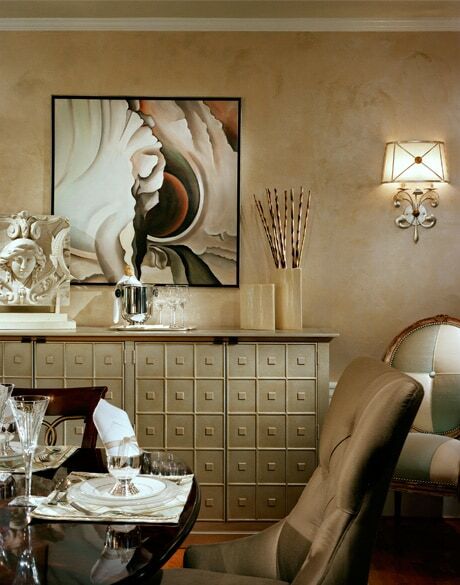 As an interior designer, she utilizes her skills to make your home more desirable to the most prospective buyers. 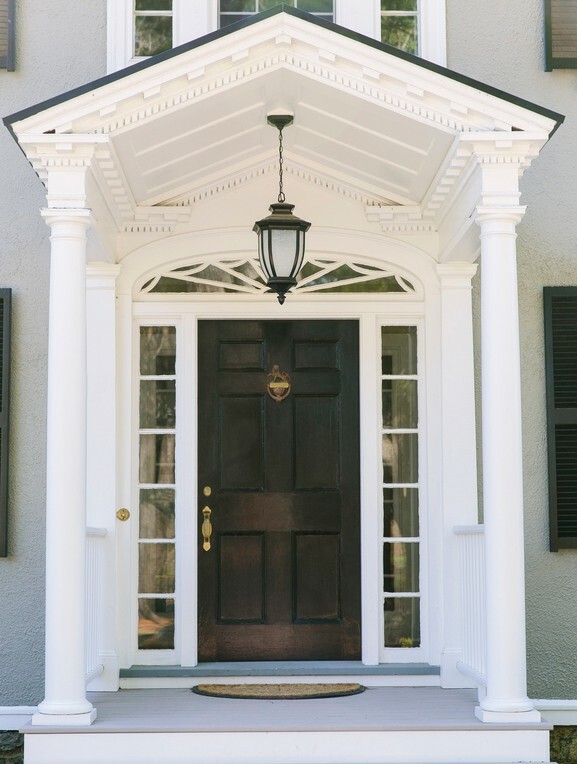 Her styling to sell (staging) service includes a detailed list of recommendations for improvements inside and out, removing clutter, and re-arranging existing furnishings, accessories, and artwork. 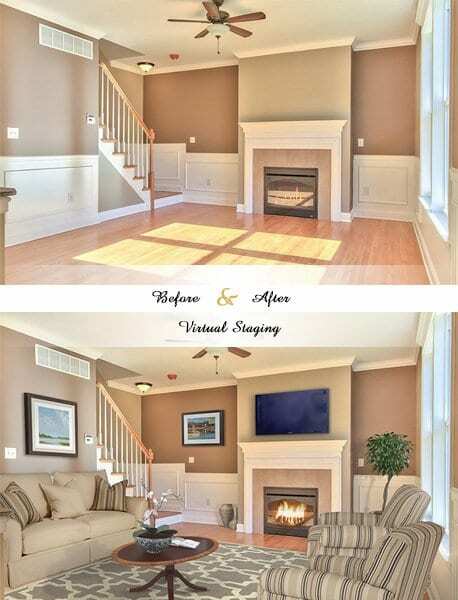 A lucrative approach to home selling is to make ensure your home looks its best on the MLS with Virtual Staging. If you are selling a vacant home, Virtual Staging- a real photograph of an empty room is staged with digital images of furnishings- is the most economical way to make the best first impression when prospective buyers look online. 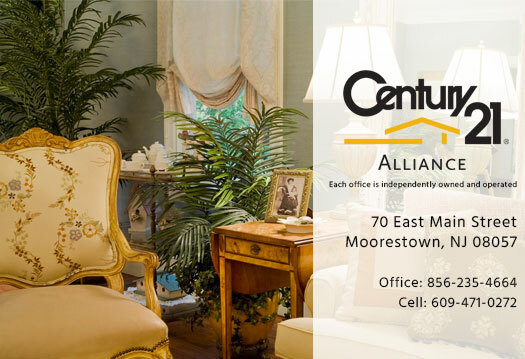 Lenore works in partnership with Pam Engle of Century 21 Alliance. Pam Engle, a Broker/sales associate, has over 10 years’ experience in real estate and has won numerous awards for quality service and sales. Lenore’s home preparation and Pam’s sales and transaction knowledge make them the perfect partners to sell your home quickly and at the best price- all the while providing optimal customer service. 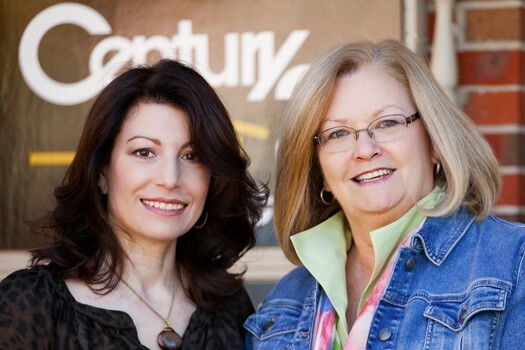 Lenore and Pam enjoy serving real estate clients in Mt. Laurel, Moorestown, Cinnaminson, Riverton, Cherry Hill, Marlton, Medford, Voorhees, Delran, Haddonfield, Haddon Heights, and surrounding areas.